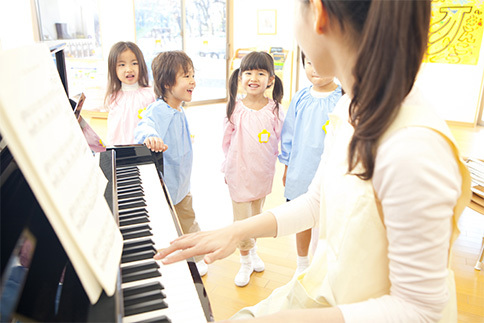 We provide experienced and dedicated piano teachers to teach at your premises. For all levels and grades. Please call/text +65 8700 2816 for more enquires.